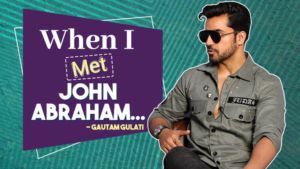 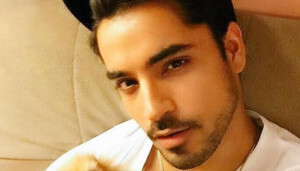 Gautam Gulati has lots of awkward answers to our crazy questions. 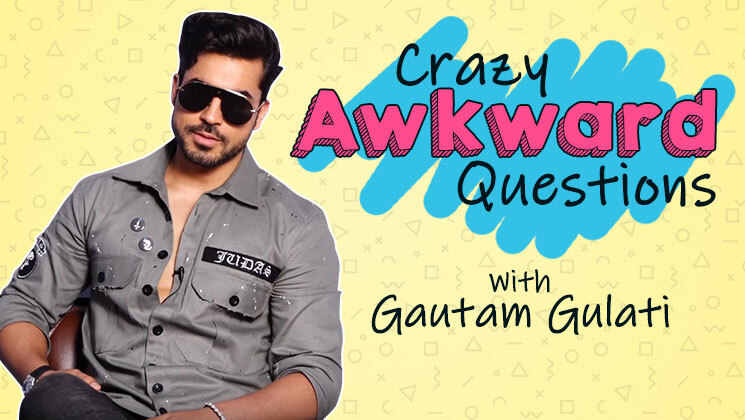 Have a look at the fun segment of ‘Crazy Awkward Questions’ with the TV heartthrob. 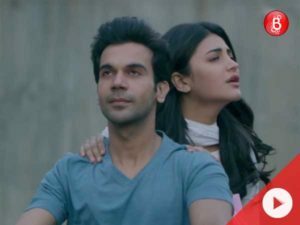 'Behen Hogi Teri' Trailer: Rajkummar Rao is trying hard to woo Shruti Haasan, but will he get #BhaiZoned?